Picture if you will, a 27 year old male, scanning through his dvd collection, trying to figure out what to watch, on a boring night at home. 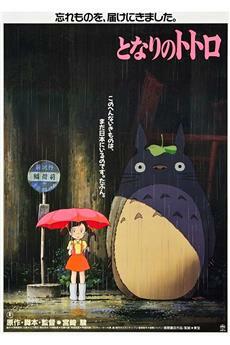 Suddenly, he stops at My Neighbor Totoro and smiles. 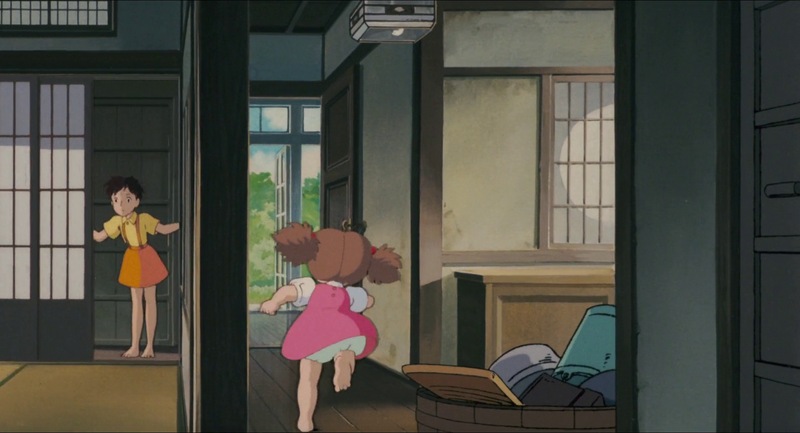 Well, that&#39;s a pretty typical happenning around the house here.<br/><br/>Miyazaki created a true masterpiece with this film. It has everything a person, of any age, could want. There are points that it is hilarious, a few points where it makes one slightly nervous, the animation is outstanding (as with all Miyazaki films), and aside from lacking a little bit in plot (what movie doesn&#39;t nowadays? ), the story is wonderful.<br/><br/>One of the things that makes this film shine, at least for me, is that there is absolutely no antagonist role. 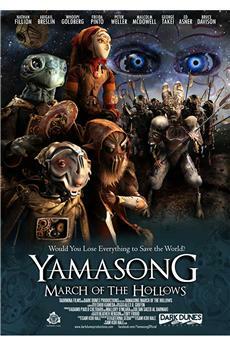 No bad guy whatsoever, and only a genius like Miyazaki could pull that off.<br/><br/>Is this a childrens movie? Yes, of course it is. Is it a movie only for children? Well... maybe for the inner child inside all of us. 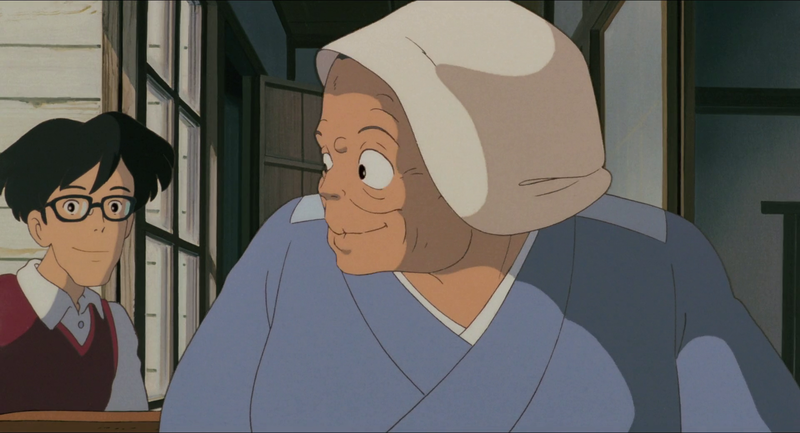 There&#39;s humour in this movie that the young will laugh at, and there&#39;s a bit of humour in the movie that only adults will fully catch and appreciate, without it being &quot;adult humour&quot;.<br/><br/>I would reccommend, and have reccommended this film to anyone that would listen.<br/><br/>Thank you again Miyazaki Sensei. My favorite Miyazaki&#39;s movie is &quot;Princess Mononoke&quot; on a graphical scale. But on a &quot;charming scale&quot;, this one is really the best.<br/><br/>Even the Disney movies are not so charming than this movie. 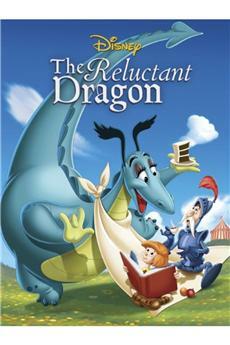 Poetic, charming, cute, I can&#39;t find the words to describe the good this movie made to me. Miyazaki brings us into the wonderlands of the children, better than &quot;Alice in wonderland&quot; or &quot;Peter pan&quot;.<br/><br/>In fact, Miyazaki makes us loving children. In the movie, the children run, shout all time, laugh, cry, and so on. In the real world, I hate this. In normal movies I hate this too. But, here, every actions of the two little girls touch us deep in our heart. We learn to love children&#39;s world.<br/><br/>Every one of us will have a smile on this face, from the beginning to the end of this movie.<br/><br/>My favorite scene is the first encounter between Mei and Totoro. It&#39;s fun, poetic, and charming. Miyazaki succeeds to make a movie enjoyable for the very little kids (4 y.o.) and for the adult audience. It&#39;s very rare to succeed doing that !<br/><br/>Really, a masterpiece !<br/><br/>10/10 ! I first watched this film in Japanese with a 12 year old translating for me and I still thought it was incredible. 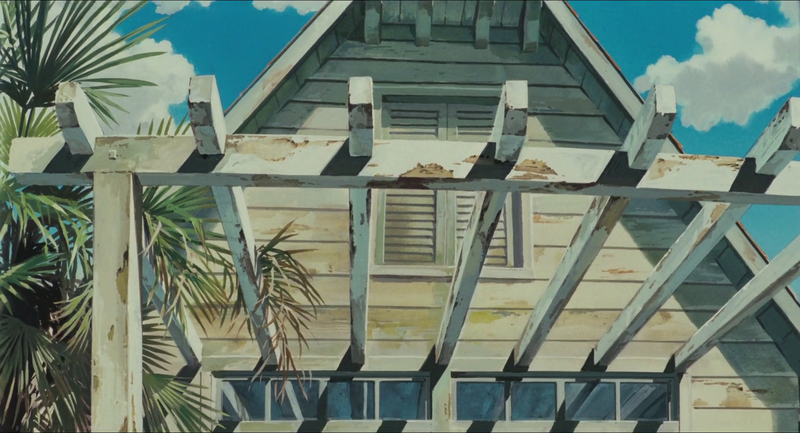 There are so many wonderful touches, like a tin can in the stream while the kids are fascinated by a fish, or the flying scenes (I&#39;m convinced that Ang Lee thought of Miyazaki when he made The Hulk, just in terms of the jumping scenes) that show a curious mind at work throughout the picture. 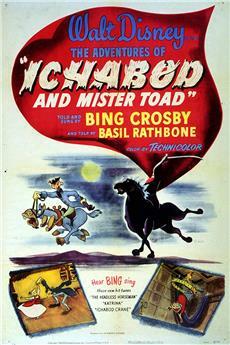 I also love the sense of magic and innocence (and the lack of violence) which pervades the movie. 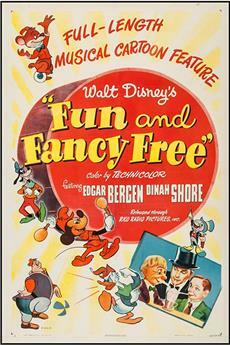 It is a real antidote from the Disney formula which always involves a villain being trashed at the end. This is a film about the wonder of being a child and experiencing something incredible which adults can&#39;t see but recognize nonetheless. It works for any age as well. Enjoy.